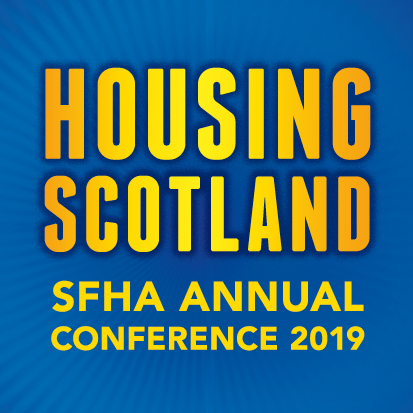 As you may have seen in our Housing Scotland magazine, we are consulting with all our Members about the principles governing the review of the SFHA’s fee structure. The full article can be viewed by Clicking Here. An email communication was sent to all SFHA member CEOs / Directors, with a link to a short survey asking their views on the guiding principles. If you haven’t already completed the survey we would encourage you to have your say by completing the survey by the 11th of August. A reminder email will be sent out imminently. It is important that SFHA hears your opinion as an SFHA member, and we will take all responses into consideration as we move forward with the fee review group. We will continue to communicate and consult on this matter in the coming months and we look forward to your input as the review progresses.